The compact SUV from the German automaker will be here to rival the Creta, Compass and Harrier. 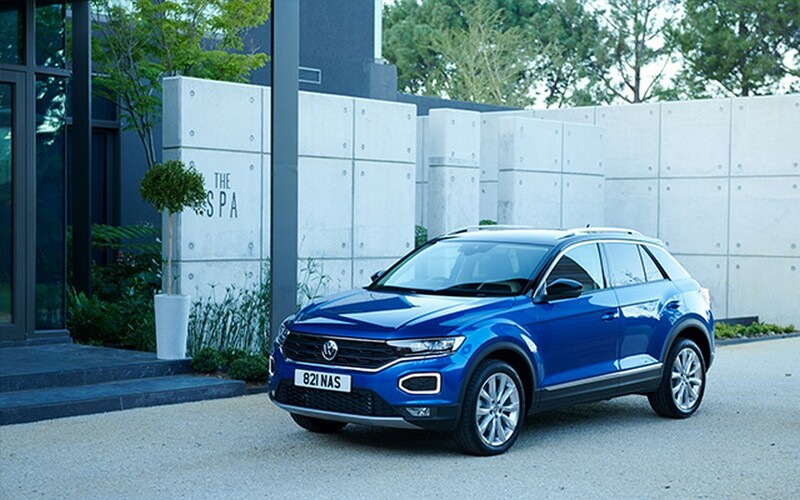 Volkswagen unveiled the T-Roc at the Frankfurt Motor Show in 2017. 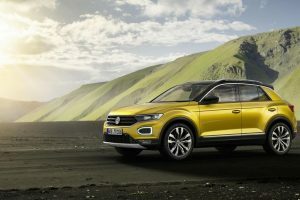 Based on the MQB platform, the T-Roc is Volkswagen’s compact SUV which received positive responses from global markets. 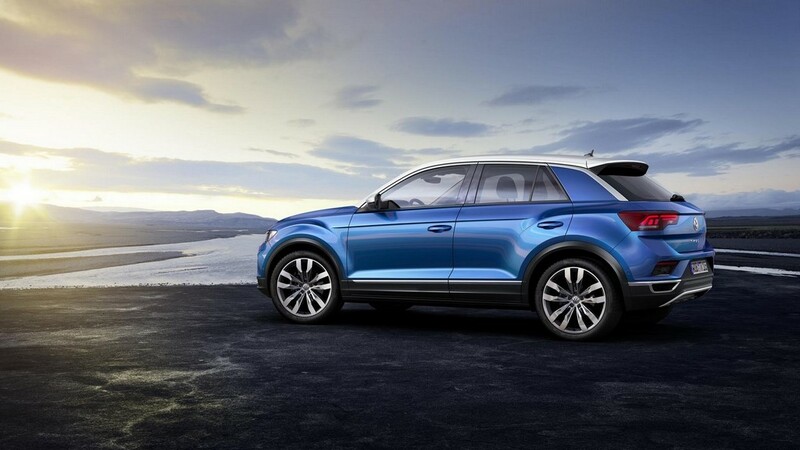 Now, Volkswagen is ready to launch the SUV in the Indian market later this year. The T-Roc will be offered as a CBU (completely built unit) in India. 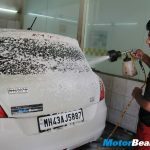 Volkswagen will import the SUV in accordance with the central government’s program that allows a manufacturer to ship 2500 units into the country every year without needing homologation. 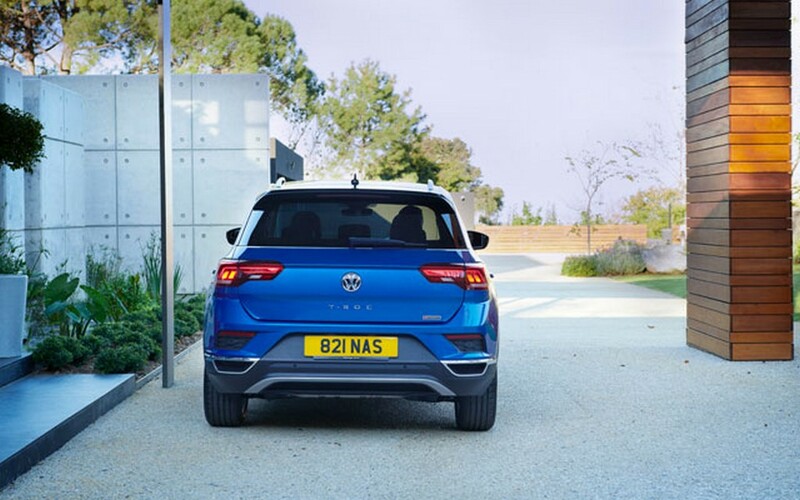 The India-spec Volkswagen T-Roc is likely to be offered with a choice of a 1.5-litre TSI EVO petrol and 2.0-litre TDI diesel engines. It could get the option of a 6-speed manual along with a 7-speed DSG gearbox as well. The automaker hasn’t revealed details about the variants that will reach our shores, but the T-Roc is available in five variants in global markets. 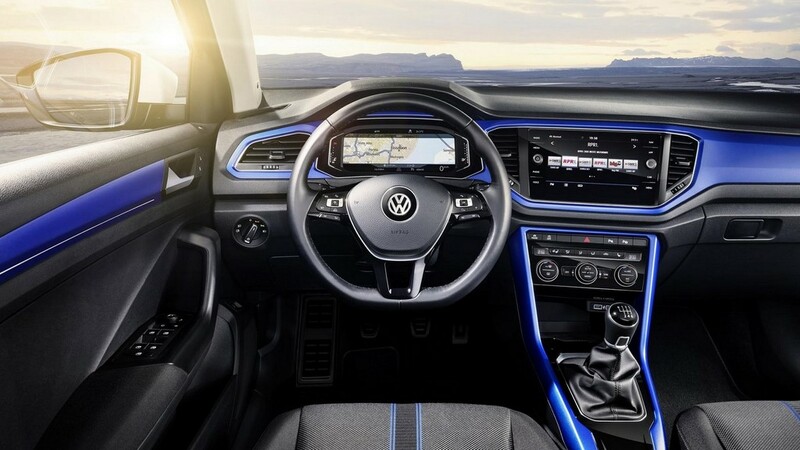 Some of the features include an 8.0-inch colour touchscreen screen with navigation, a 10.3-inch high-resolution TFT instrument cluster, LED dipped main beam with range adjustment, heated front seats, adaptive cruise control, city emergency braking, ambient lighting, Beats sound system, voice assist, lane assist, electric tailgate, etc. 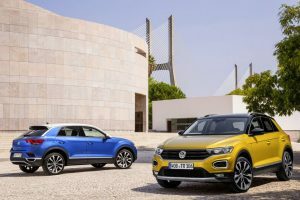 The Volkswagen T-Roc will have some really tough competition with compact SUVs like Hyundai Creta, Jeep Compass, and Tata Harrier. 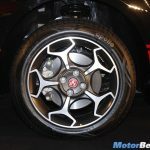 The upcoming Kia SP2i will also be competing in this segment. 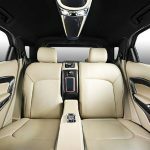 The SUV is expected to be priced in the range of Rs. 17 lakhs to Rs. 20 lakhs (ex-showroom, India) when it hits the Indian shores by the second half of 2019. Even though the SUV will initially come as a CBU, the German carmaker will likely begin production in India based on market response.